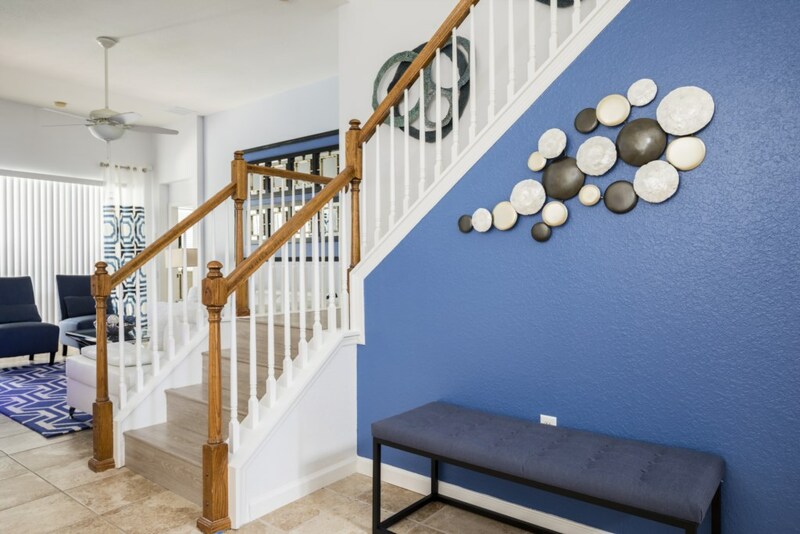 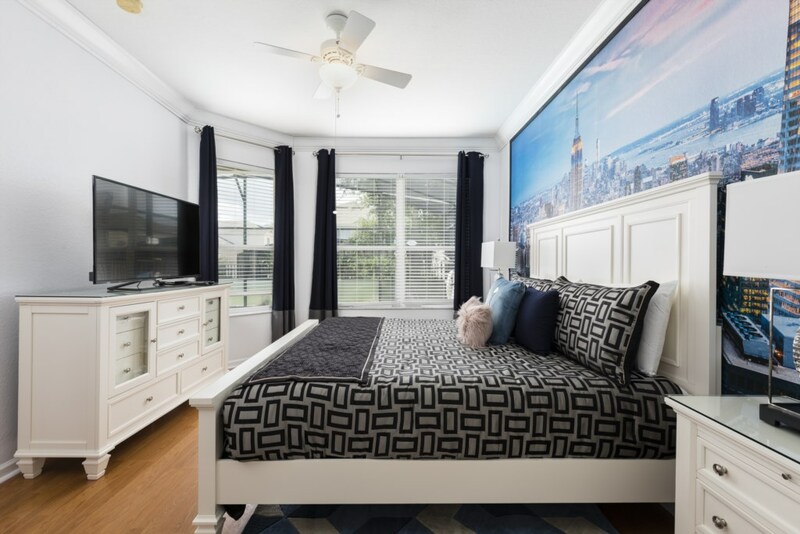 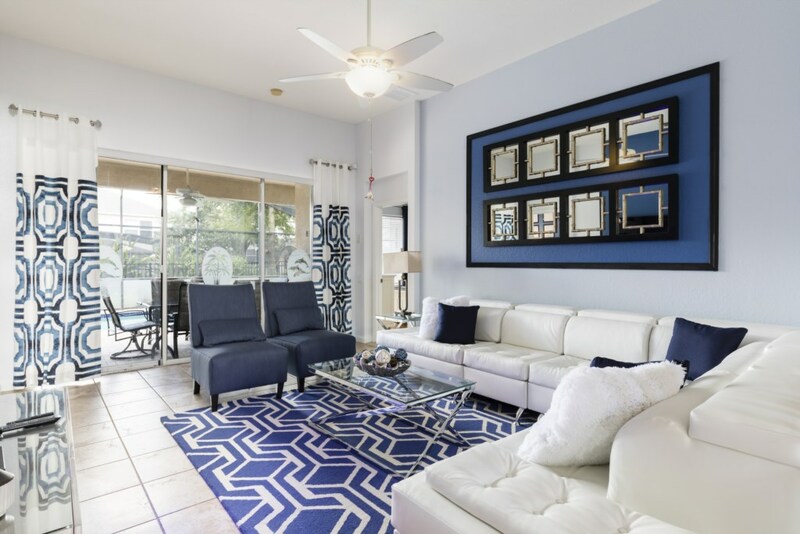 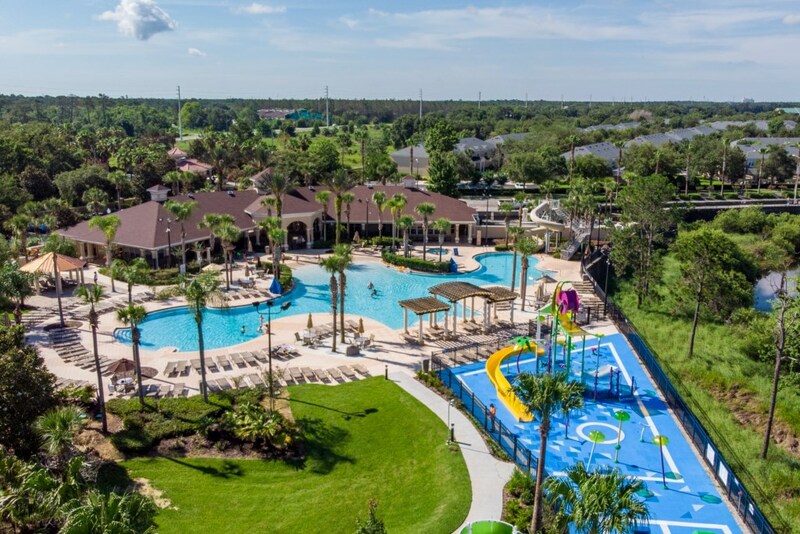 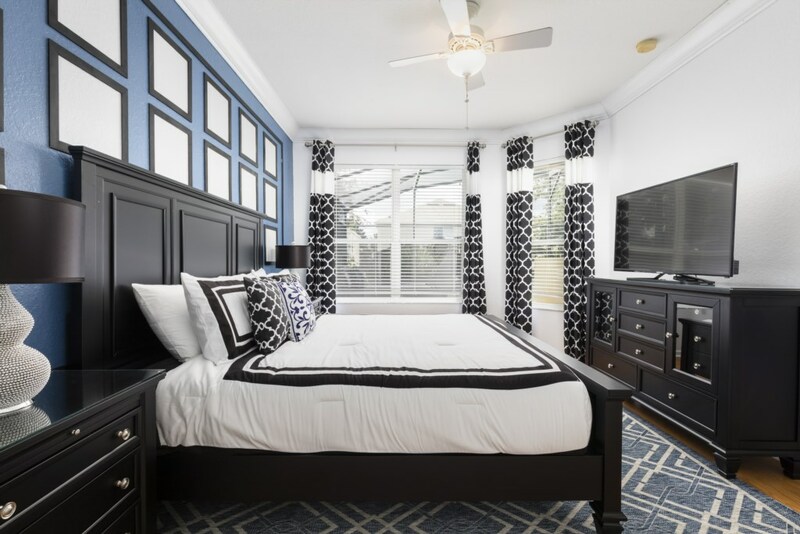 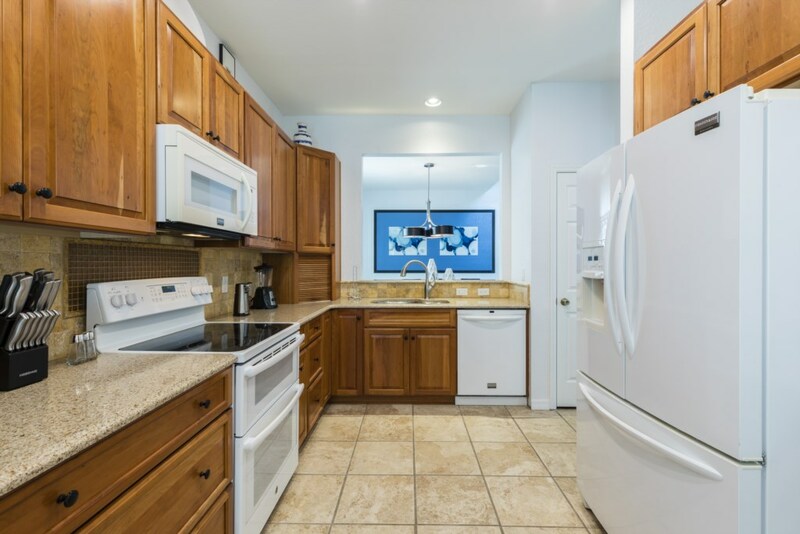 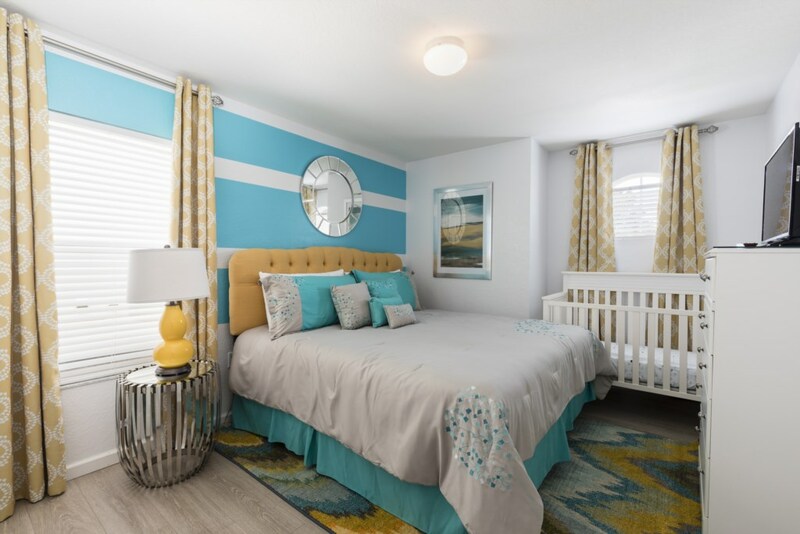 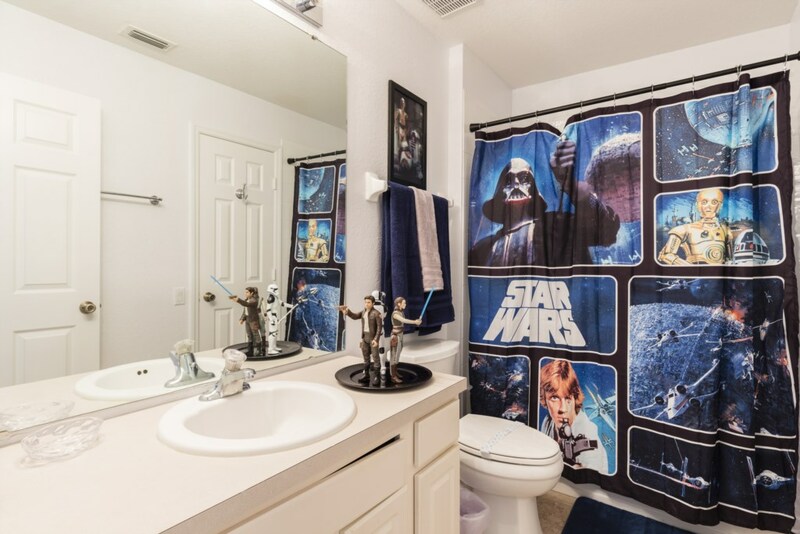 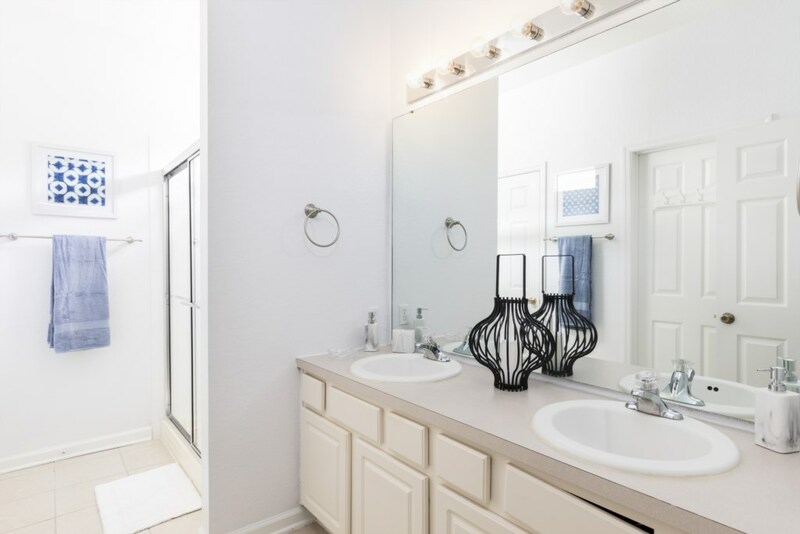 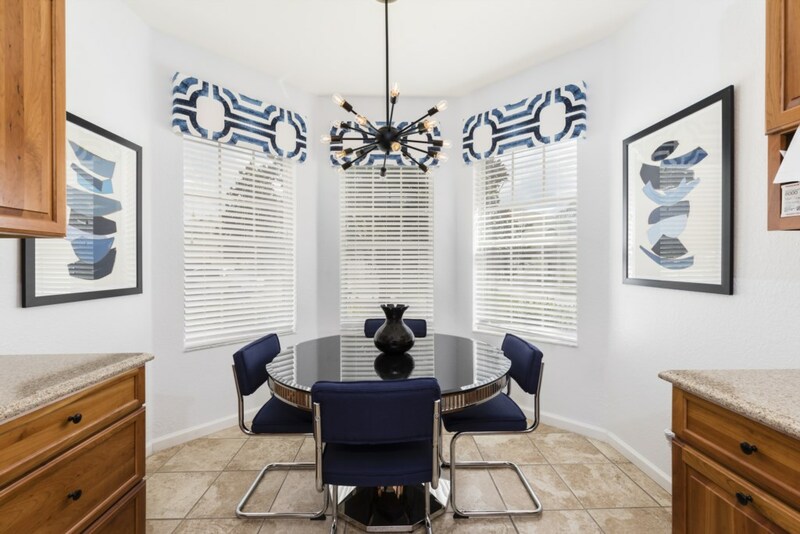 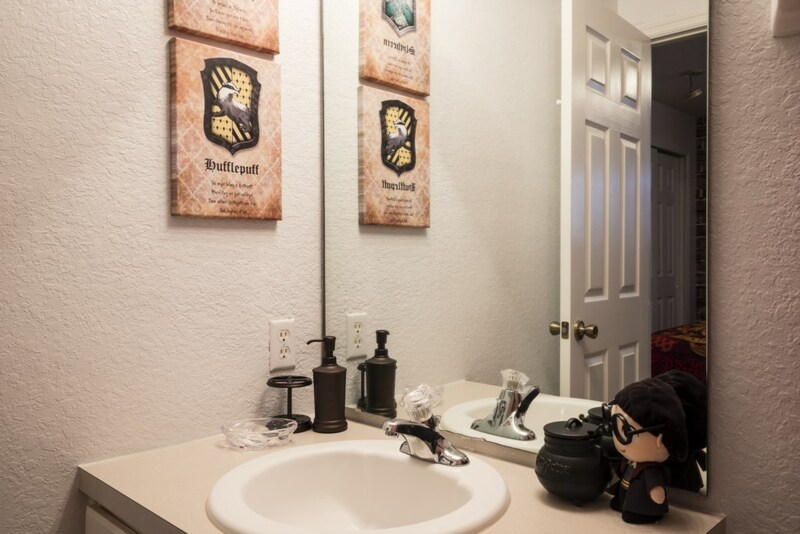 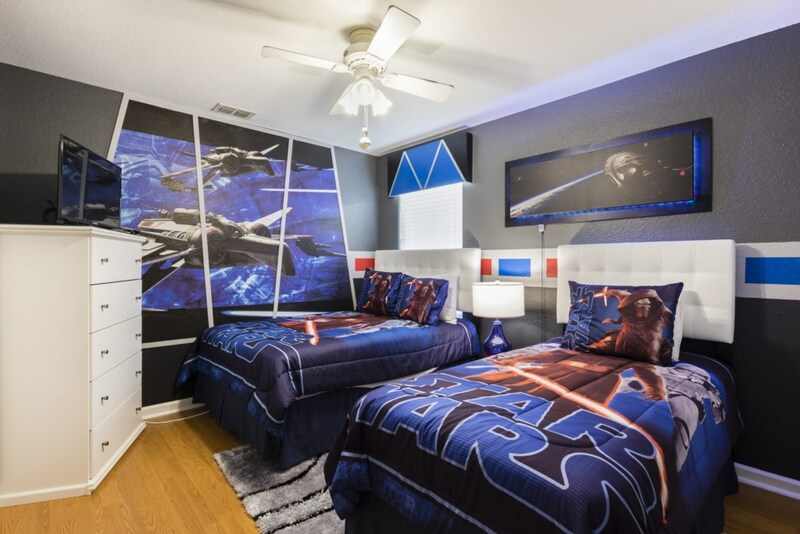 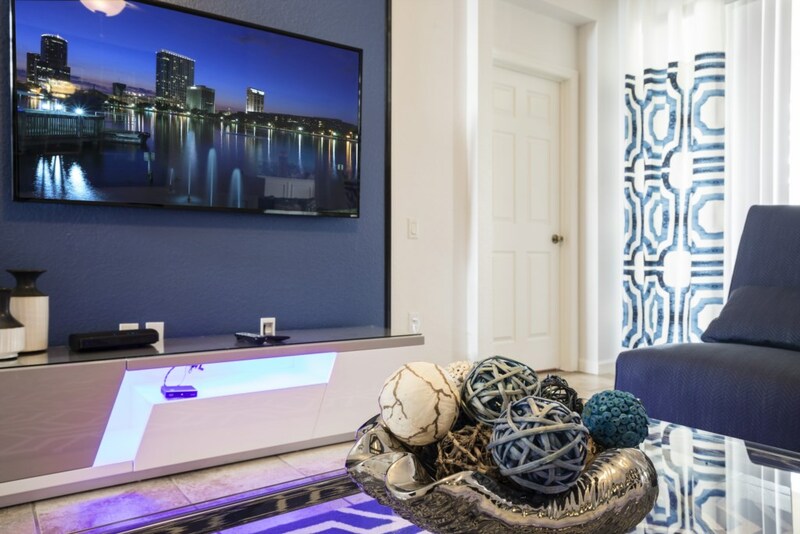 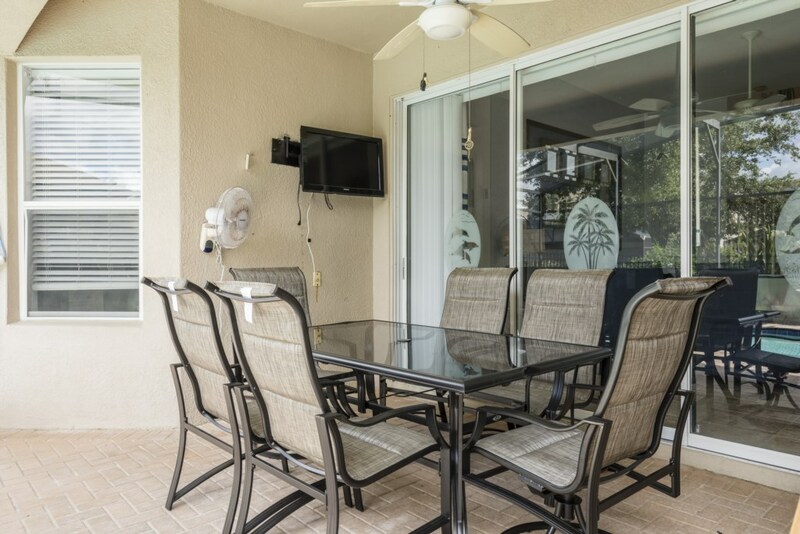 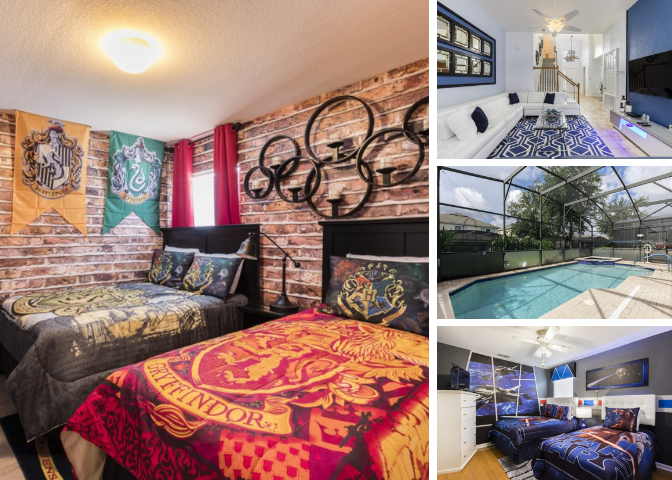 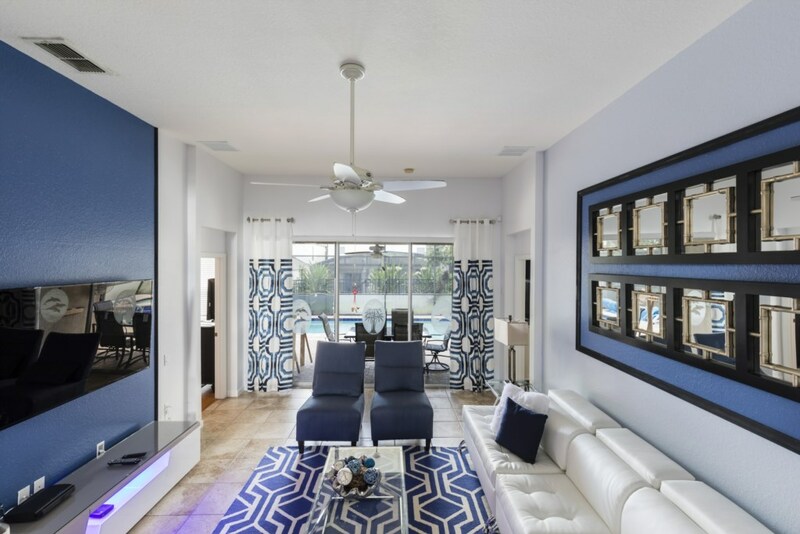 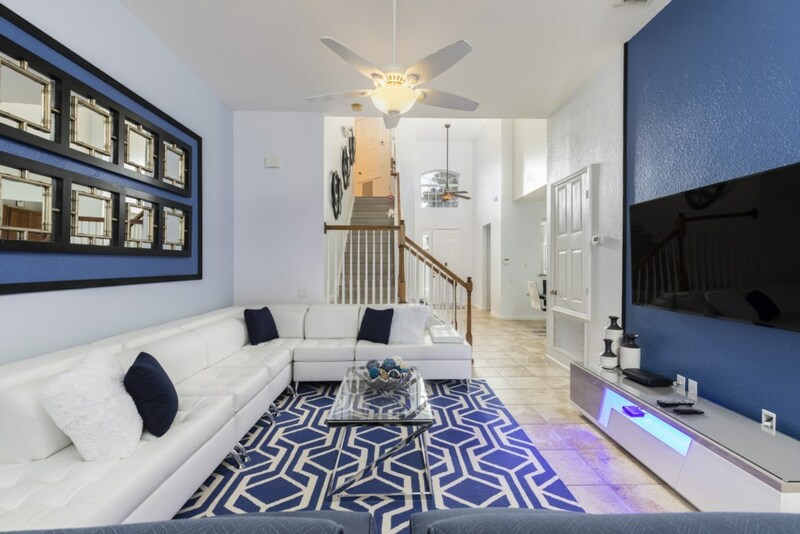 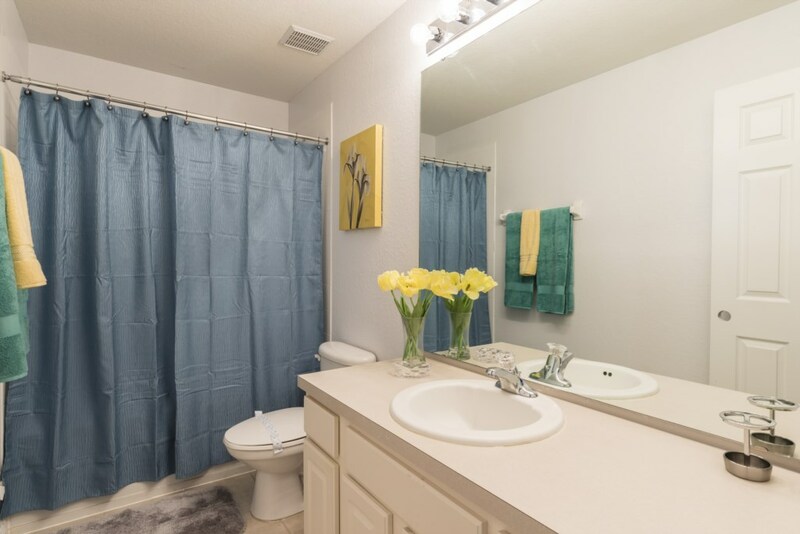 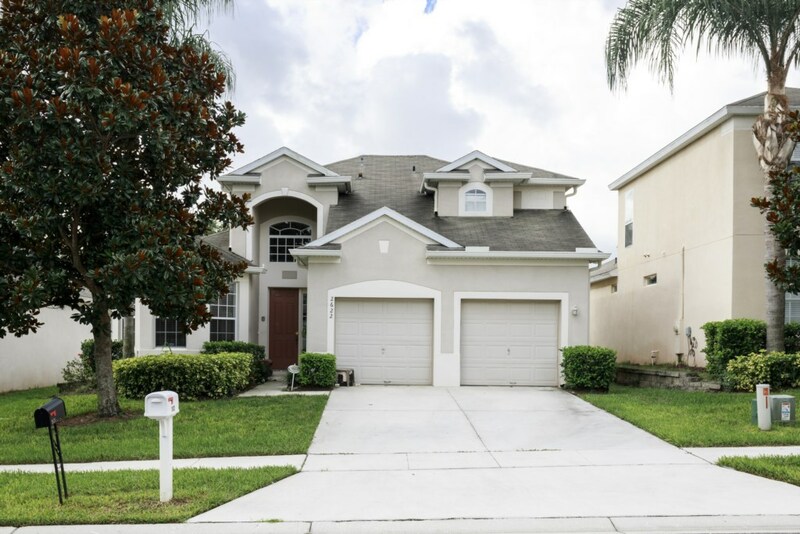 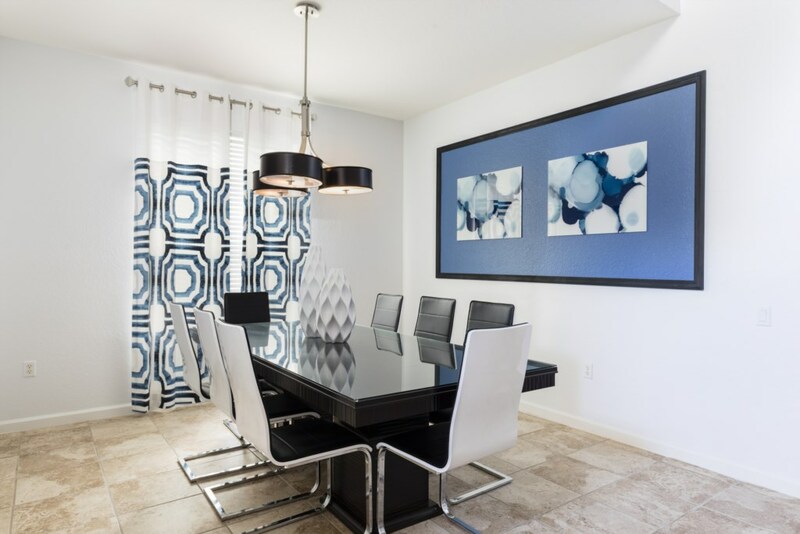 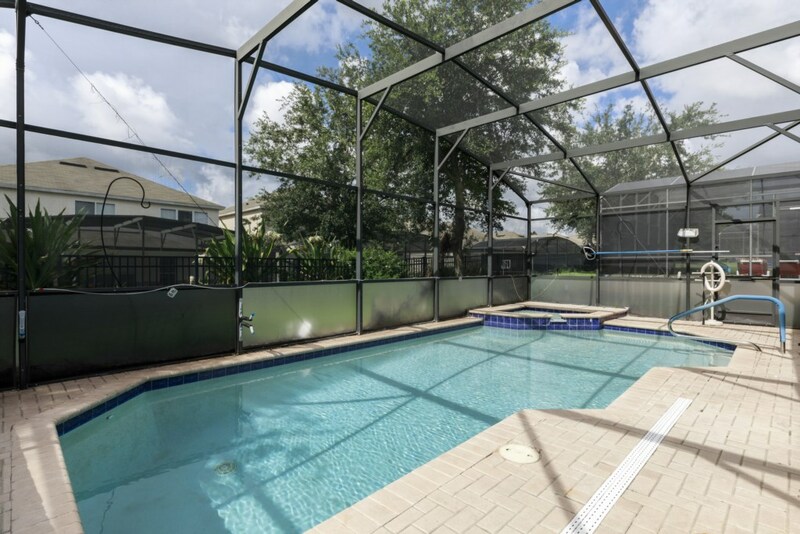 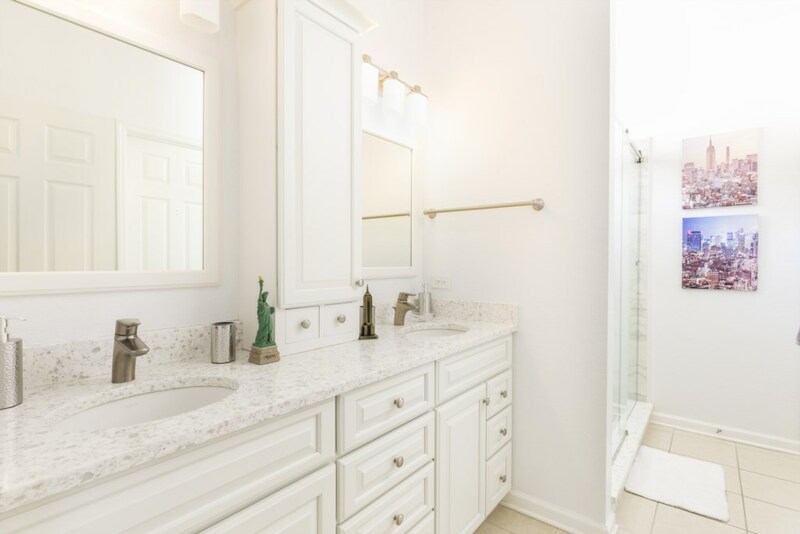 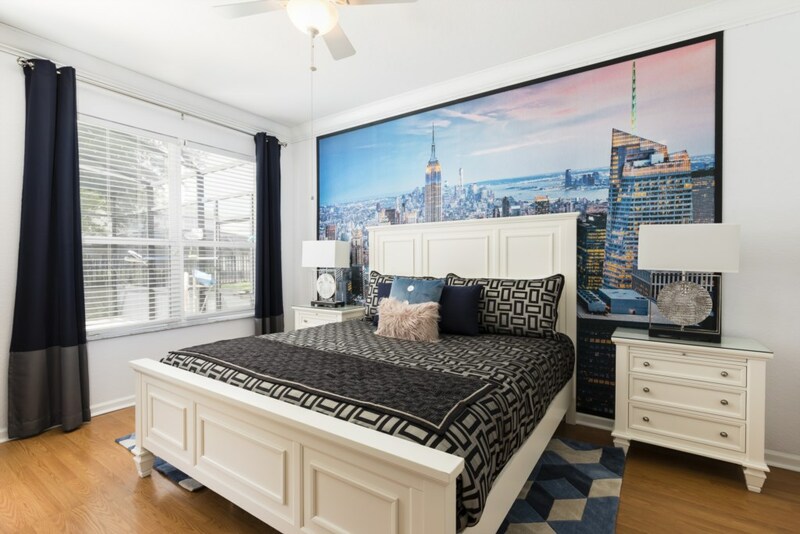 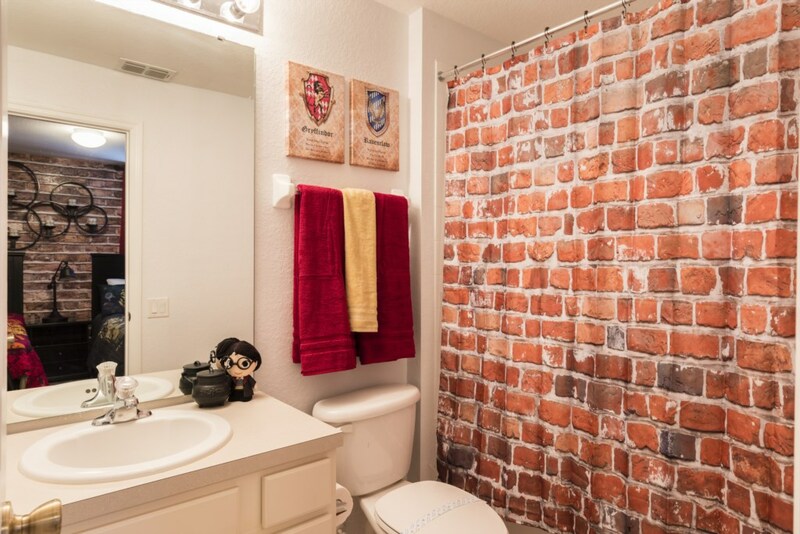 This 5 bedroom villa is located at Windsor Hills Resort, a prime Orlando location, offering a short distance of less than 10 minutes to Walt Disney World and their 4 incredible theme parks! 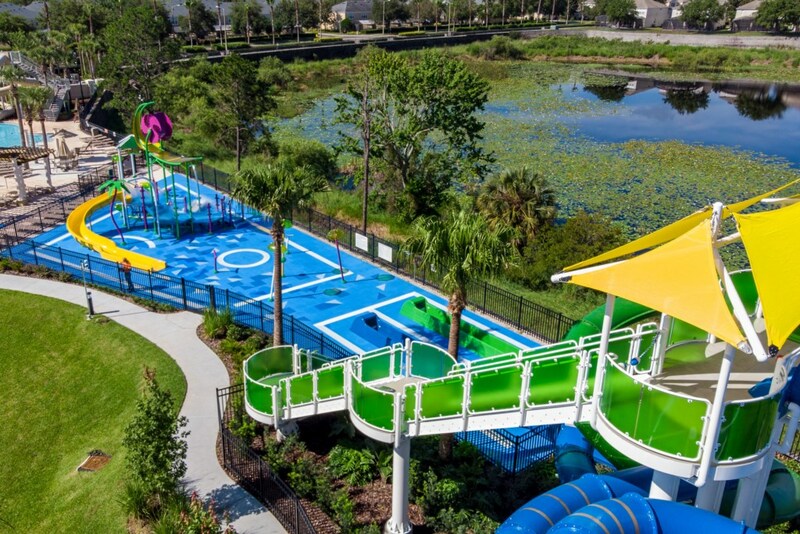 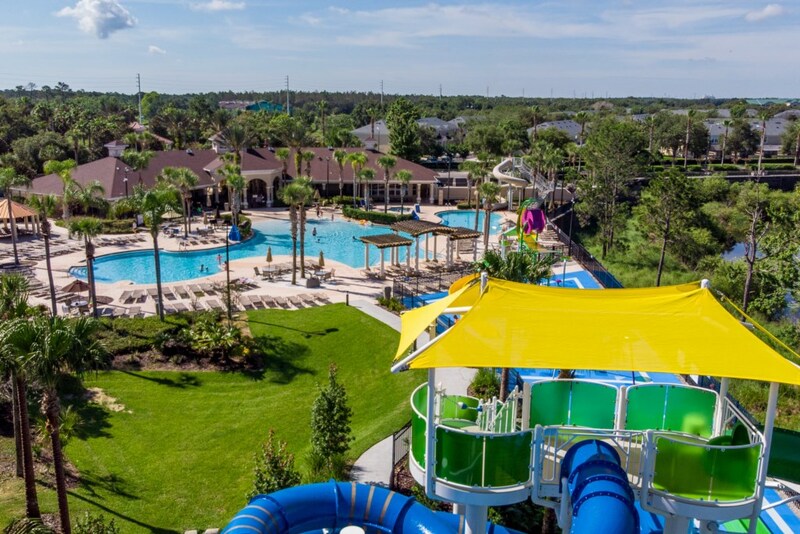 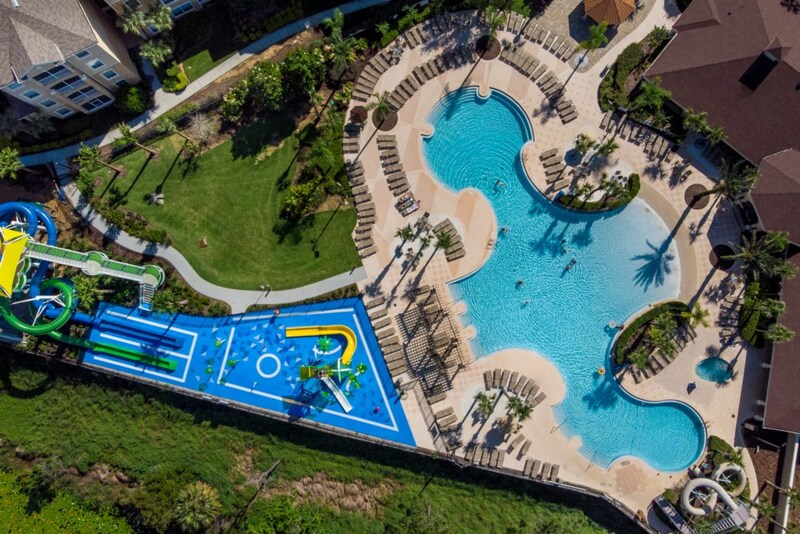 You can also enjoy the newly added waterpark on property at the Windsor Hills Resort! 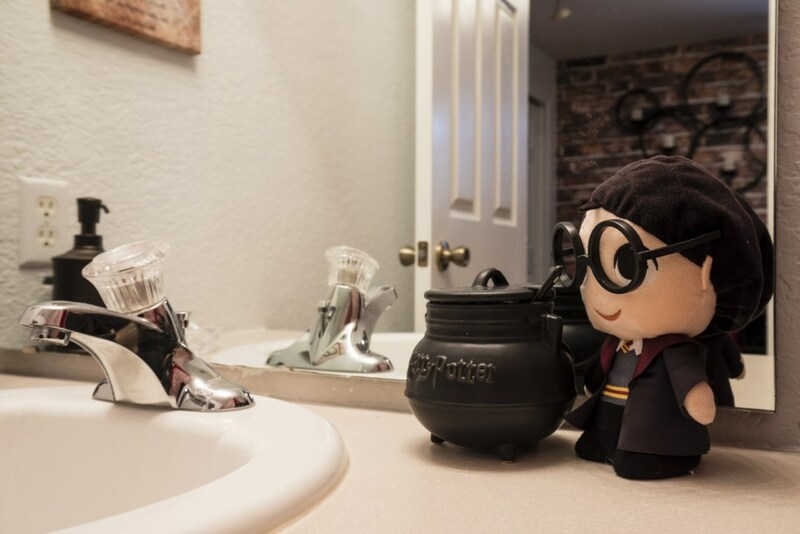 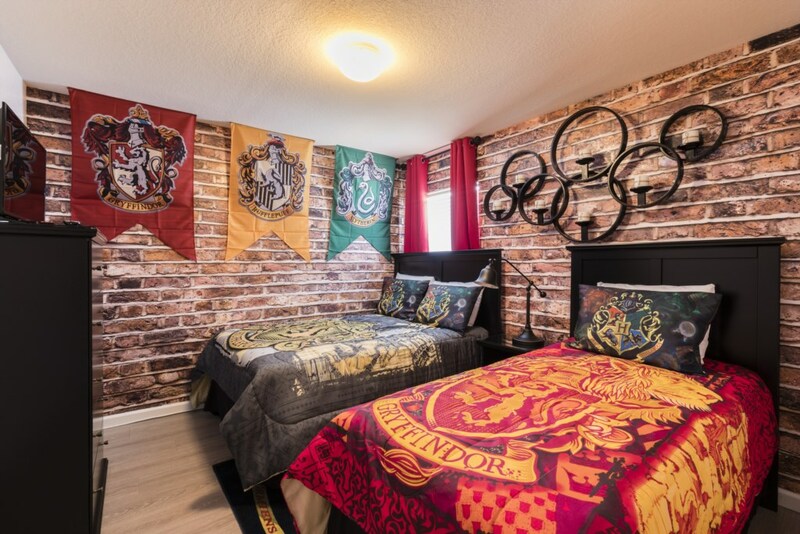 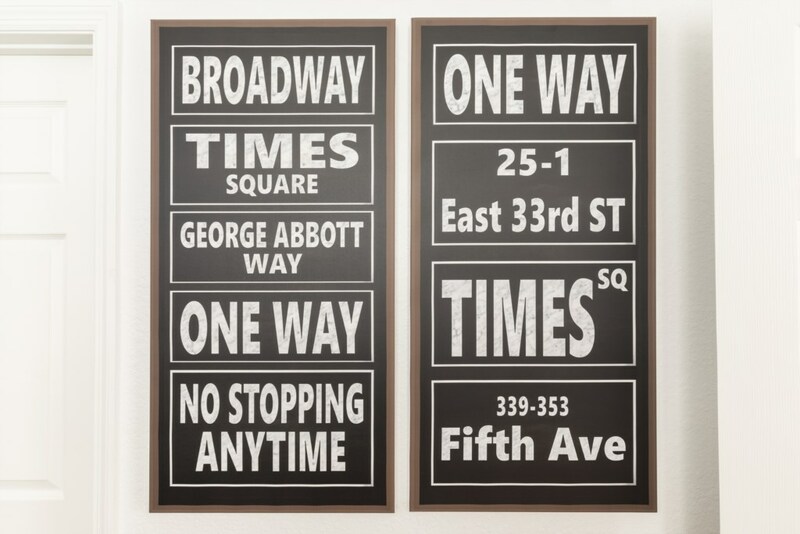 Sleeping up to 10 people, this home offers bedrooms across both floors, including 2 children's themed bedrooms! 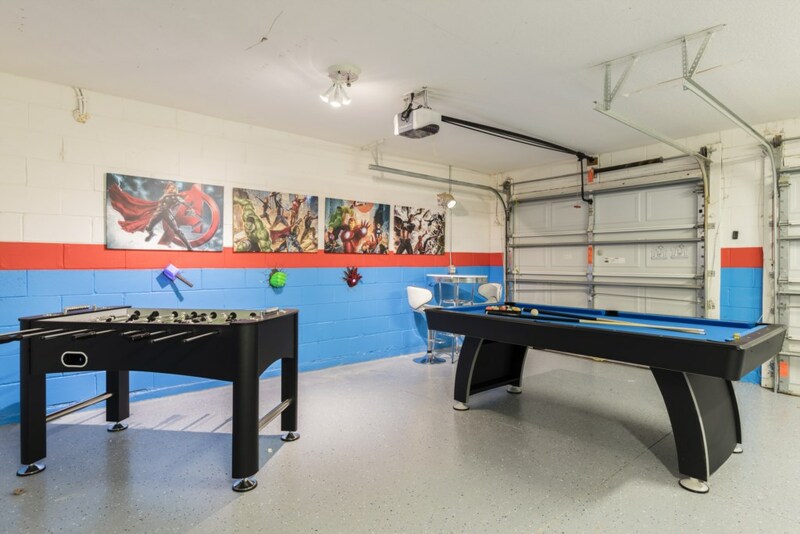 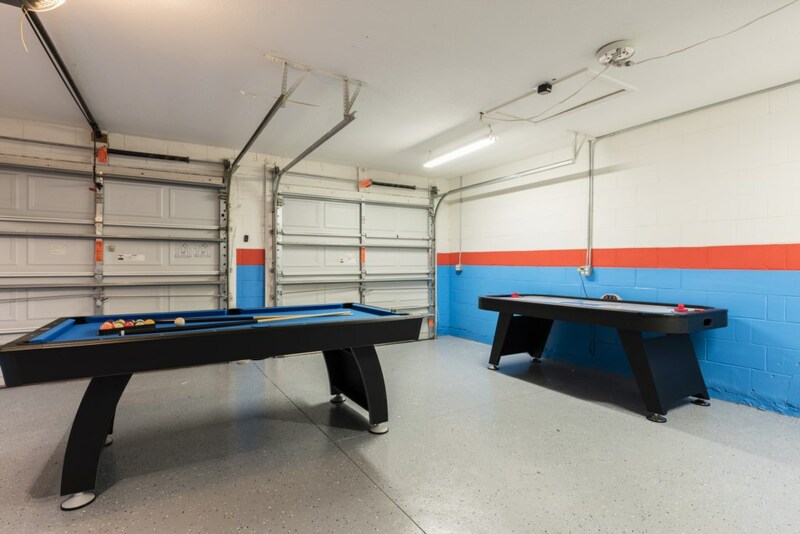 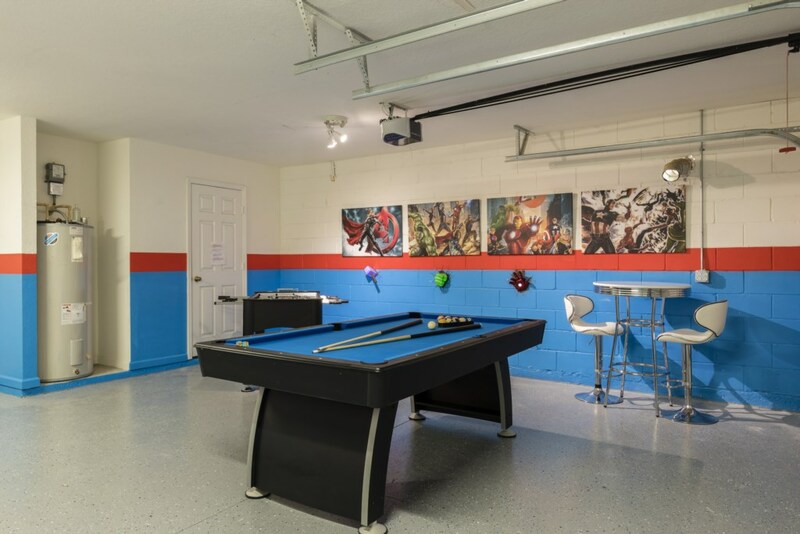 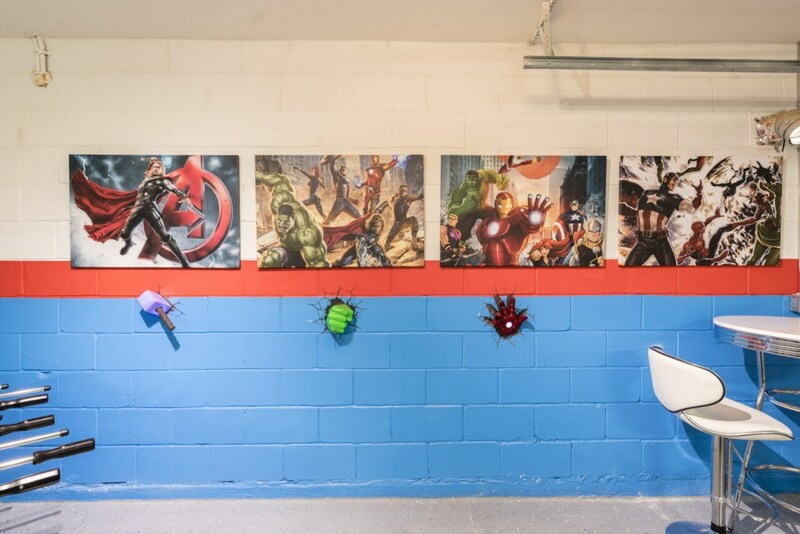 There is also a themed games room with an air hockey, foosball, and pool table, fun for the whole family!